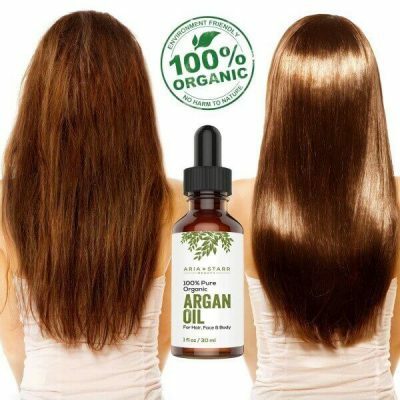 Get quality skin and hair care with Aria Starr Beauty Organic Argan Oil. This oil is packed with vitamins and minerals that nourish skin and hair. This rich oil helps provide long-lasting moisture that prevents skin dryness. Natural hair care products such as this, condition hair to keep it soft and silky smooth for a long period of time. 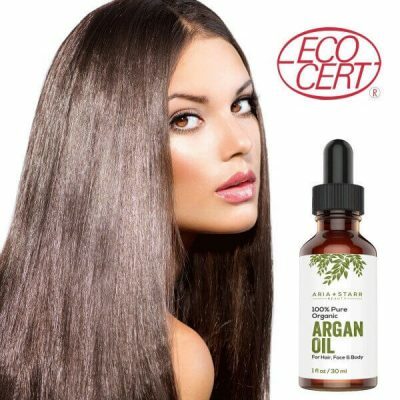 Argan oil is rich in nutrients and essential fatty acids that keep hair and skin healthy. It provides nourishment for nails, cuticles, and beards too. Use it as a deep-conditioning treatment to soften hair or as styling agent to tame stubborn strands. Prevent dryness of hair and beard with this light leave-in conditioner. With rough and dry hair, frizziness and split ends are common. Lack of moisture makes hair rough and damaged. It can make hair harder to style. 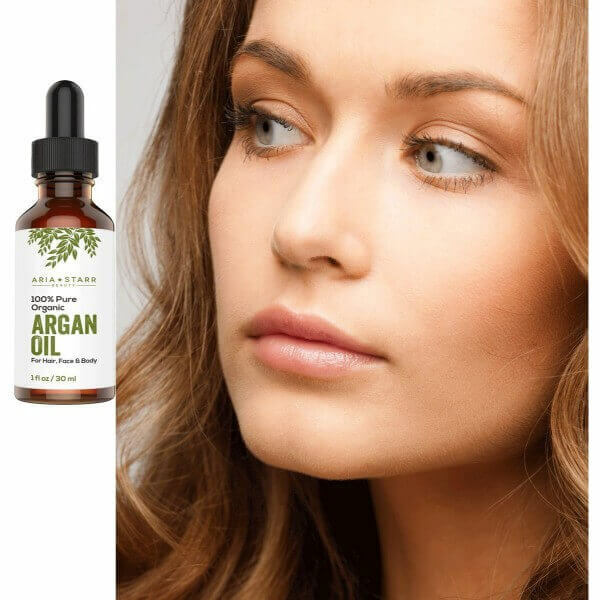 The oil works as a leave-in conditioner that nourishes hair to prevent brittleness too. Brittle and weak hair is easy to damage. Argan oil delivers moisture and nourishment where hair needs it most. 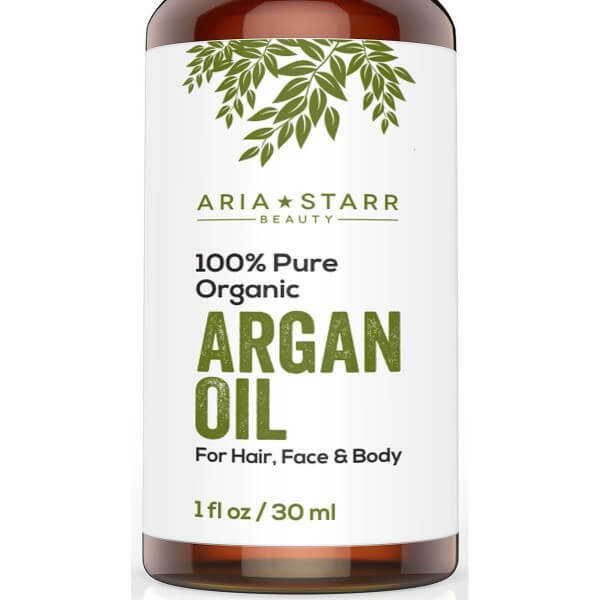 Use Aria Starr Beauty Organic Argan Oil to keep hair manageable all day. 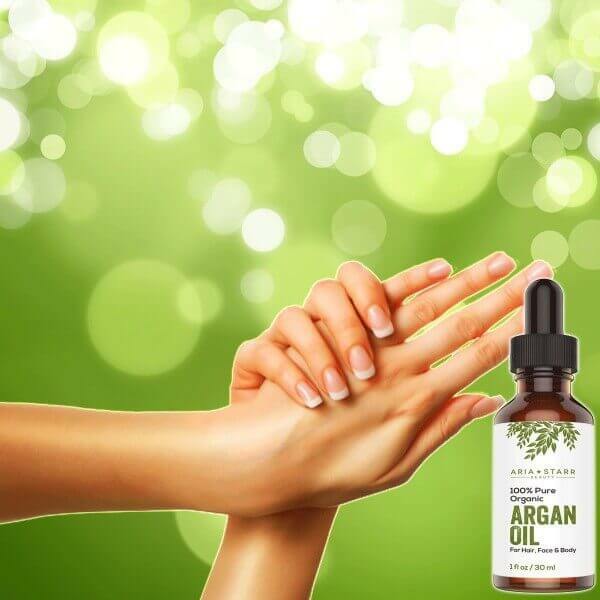 Argan oil moisturizes and hydrates skin. All skin types benefit from this anti-aging oil. 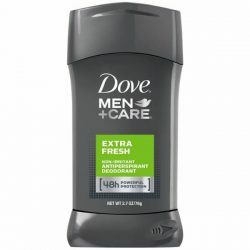 It is light and works well to keep skin soft and smooth. 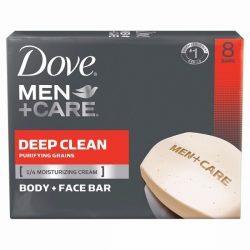 It relieves skin dryness, chapping, and flaking. 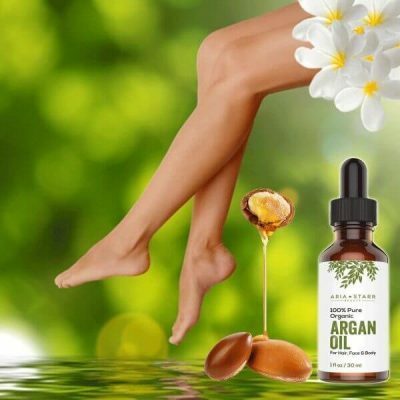 Argan oil soothes itchiness and sensitive skin. The gentle and light oil does not trigger irritation and other skin concerns. It works for lips as well. It makes lips smoother and plumper with regular use. Aria Starr Beauty Organic Argan Oil is free of fragrance and other fillers. 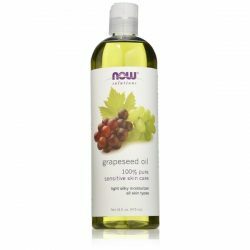 It absorbs quickly into skin and hair without leaving an oily residue. 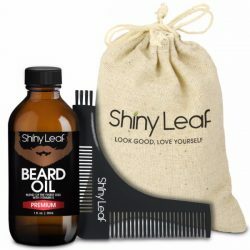 Use a few drops of oil to style hair and beard into desired shape or to soften skin. This gentle oil does not cause a burning or itching sensation. Its raw and earthy scent fades away after a few minutes. Has a natural and earthy aroma that fades after a few minutes. Light oil that hydrates well without leaving an oily residue. Soothes irritation and itchiness of skin. Works for all skin and hair types. Made from 100% cold-pressed Argania spinosa. Conditions hair and beard for long-lasting moisture. Makes hair silky smooth and shiny. Moisturizes skin and leaves it soft after application. Prevents skin aging for youthful appearance. Use one drop of oil and apply on affected area. To moisturize skin or face, 3-4 drops of castor oil is enough. Massage it into skin until fully absorbed. Pat dry with towel to remove excess oil. This oil is best used after shower. Wring out excess water from hair. Use 3-4 drops of oil and apply from midlength to the tips of hair. To tame split ends and flyaways, use a small amount of oil and apply it to hair when dry. Use on beard after shower for extra moisture and nourishment. To use on nails, a drop of oil every night before bedtime helps strengthen nails to prevent brittleness.